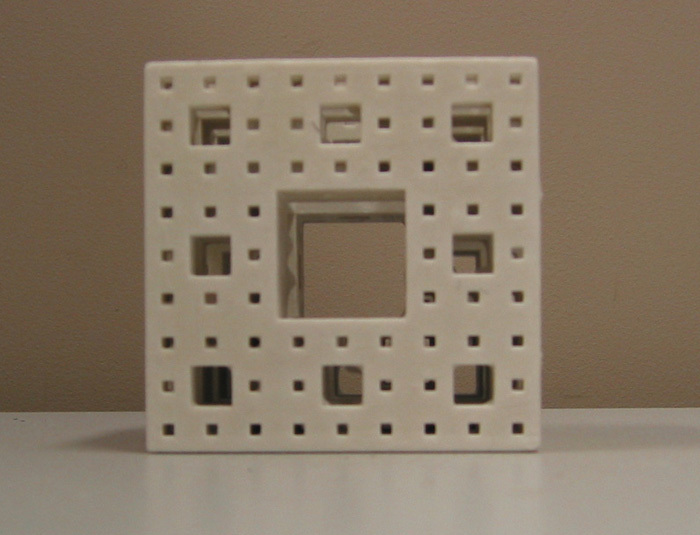 The STL (STereo Lithography) format was developed primarily by Albert Consulting Group and is perhaps the main standard for rapid prototyping systems. The format is specified as both an ASCII (printable character) format as well as a binary format. Often the normals need not be provided and they will be generated by the parsing software/system. The main restriction placed upon the facets in STL files is that all adjacent facets must share two common vertices. Binary STL files consist of a 80 byte header line that can be interpreted as a comment string. The following 4 bytes interpreted as a long integer give the total number of facets. What follows is a normal and 3 vertices for each facet, each coordinate represented as a 4 byte floating point number (12 bytes in all). There is a 2 byte spacer between each facet. The result is that each facet is represented by 50 bytes, 12 for the normal, 36 for the 3 vertices, and 2 for the spacer.